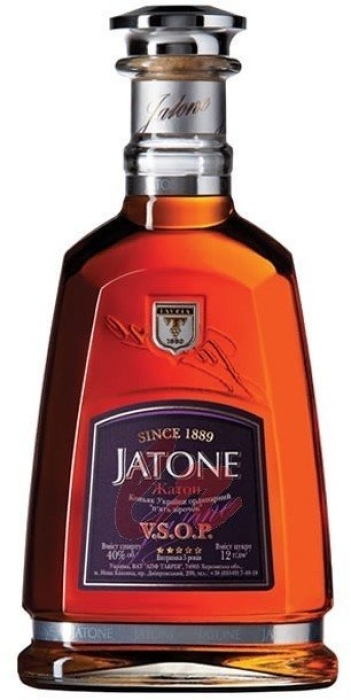 Jatone 5* VSOP is a high-quality cognac made in Ukraine. It has a rich noble color and smooth taste. This drink has a pleasant warm aftertaste. Five years old 5* Jatone will be a great catch for every cognac lover.